A power supply is an electronic device that supplies electric energy to an electrical load. Power supplies convert one form of electrical energy to another form. Some power supplies are discrete, stand-alone devices, whereas others are built into larger devices along with their loads. 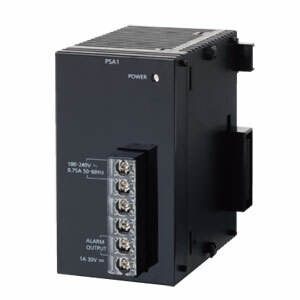 Power supplies have a power input and a power output that consist of electrical connectors or hardwired circuit connections. Often they are classified by the energy transformation involved, DC, AC or switched mode. Accessory power supply products include power conditioners and uninterruptable power supplies.